The black swallow-wort is an invasive vine that’s poisonous to monarch butterflies. Officials in northern Michigan are working to remove an invasive plant that poisons monarch butterflies. 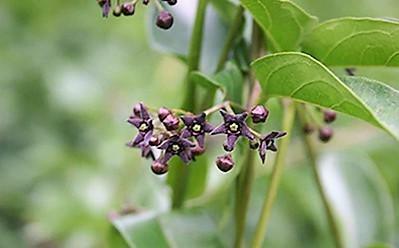 The black swallow-wort is a vine with heart-shaped leaves and small, dark purple flowers. 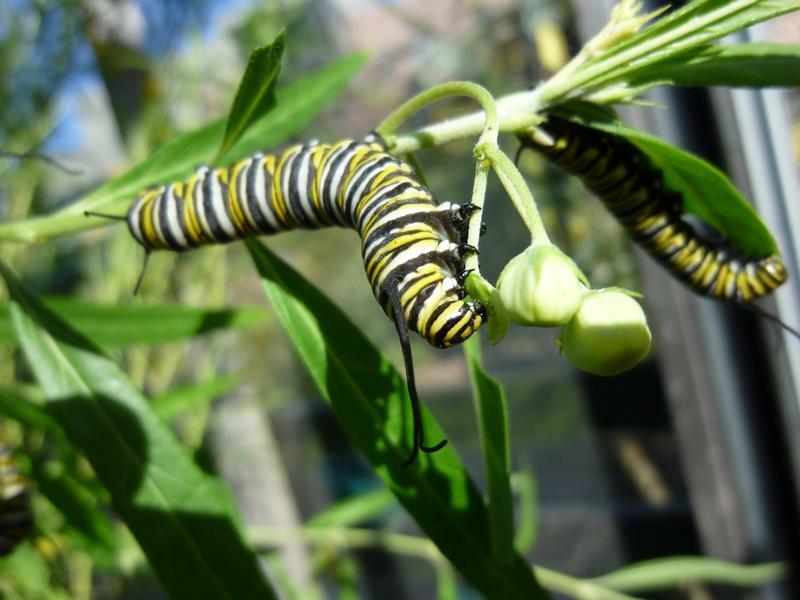 Monarch butterflies often lay their eggs on it, but the caterpillars are poisoned when they hatch and begin to eat the plant. It grows on the side of the roads, and in pastures and gardens. The Traverse City Record-Eagle reports it's been spotted in Kingsley, a village outside of Traverse City. The Michigan Department of Natural Resources says its sap is toxic to mammals and insects. The plant also has pathogens that stop other plants from growing around it. The monarch butterflies that are emerging right now in Michigan have a long trip ahead of them. It’s breeding season for monarch butterflies, and government officials from the U.S., Canada and Mexico want your help collecting data on them. The second International Monarch Monitoring Blitz is underway, now through Sunday, August 5. Mara Koenig is with the U.S. Fish and Wildlife Service's Midwest Region. She says you can write down the number of monarch butterflies you see this week, and take a close look at any milkweed plants you find. 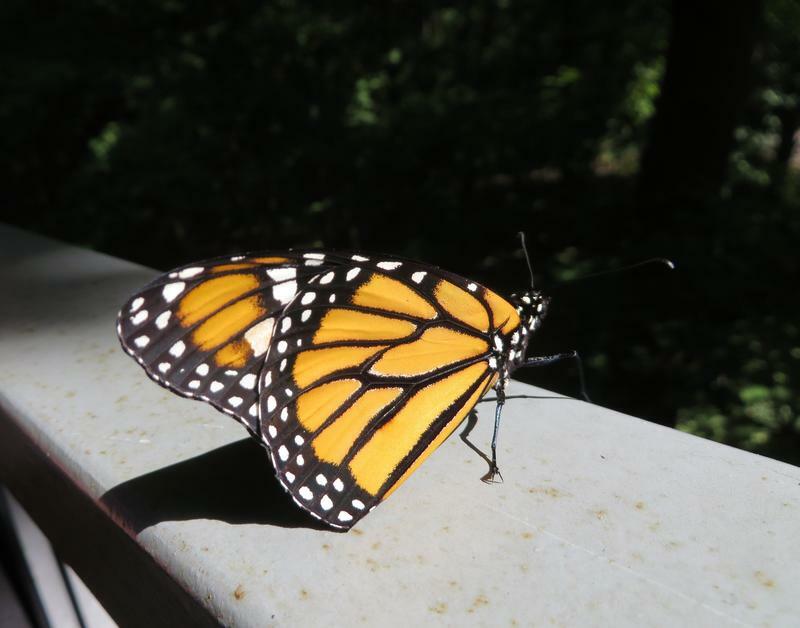 Today's Environment Report on what you can do to help monarch butterflies. Monarch butterflies need milkweed to survive, but some plants you buy for your garden could be toxic to them. 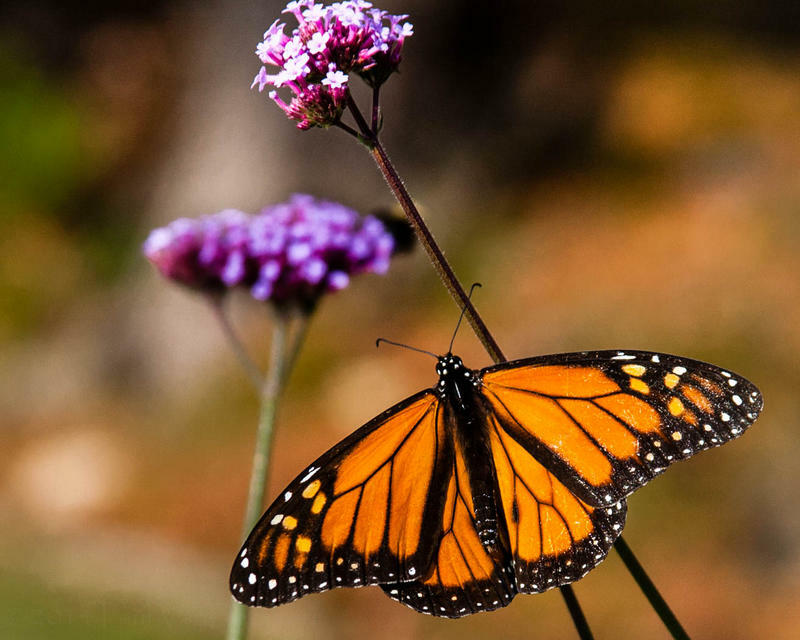 There’s been a big drop in the monarch butterfly population. By some estimates, they’ve declined by more than 90 percent over the past 20 years.